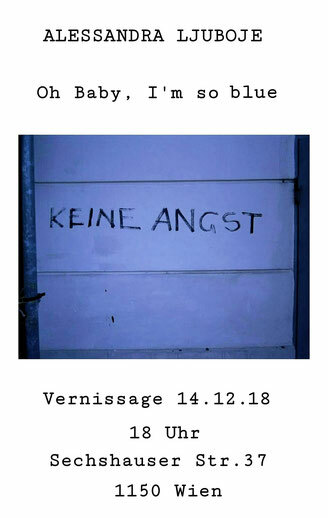 For WIEN ANALOG I am curating another Exhibition. 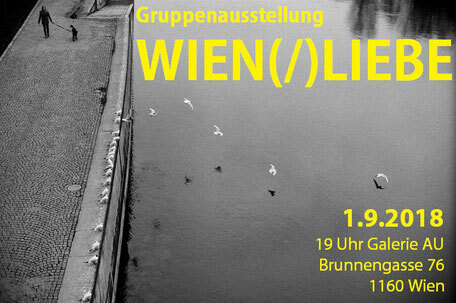 We are Part of the FOTO WIEN Photofestival. I am organizing a GROUP EXHIBITION. come by and check it out! 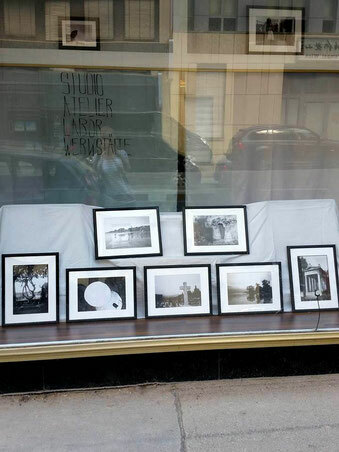 come and see my Photographs in the Window of our Studio, where i took place in recently. 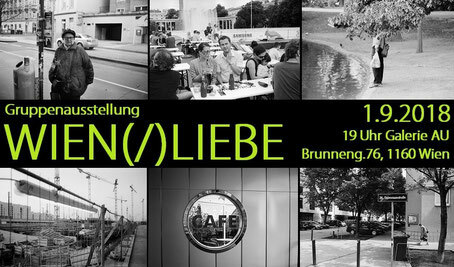 it´s at Sechshauser Strasse 37 in 1150 Wien, they can be seen until 8th of June! if you wanna buy one feel free to contact me.